Last week I spoke with one of the tech people from Pearson involved with designing the Q Global scoring system. She contacted me in response to the letter I sent a few weeks back. I got the impression that her team is dedicated in making Q Global work for Speech Language Pathologists. 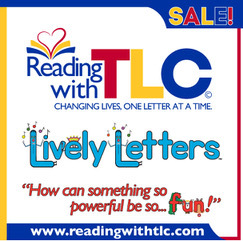 We had a nice long chat and went over all of my concerns plus a few other concerns that other SLPs mentioned to me as a result of my initial post. The biggest points I mentioned were that we really just want scores not necessarily a whole report and the fact that we word very piecemeal and might need some scores before we finish testing. We might not want to give the whole CELF or we often use other tests in combination with the CELF. Pearson understands that we often see children over several sessions and may need to go in and change scores/update scores/add the pragmatic information or want item analysis after our initial scoring. Changes are in the works but because it is an online program updates take time. Pearson wants to make sure the changes are correct and they understand our needs before the update actually takes place. I believe she mentioned early February for the next update. For now I am please with the response I received from Pearson. They have their concerns also. The biggest is, if changes are allowed will people go in and score other children to avoid paying the fee. Sure that probably will happen. However, in my opinion that’s the main reason why personal software is a better option. I’m still not happy with the change to Q Global. Changes are hard but I did my own little study this week. I gave the CELF 5 to a student and it took me 13.5 minutes to score using Q Global. 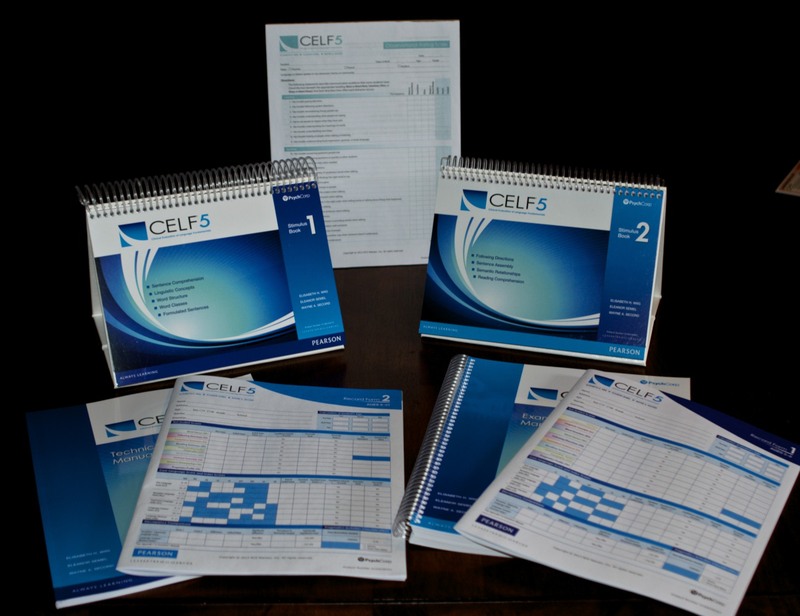 I also gave the CELF 4 and using my software at home it took me less than 3 minutes to score and generate a report. I needed to change something with the 5 and I couldn’t, I needed to add something to the 4 and it took only a few minutes. Right now I am seeing the Q Global as a step backwards. 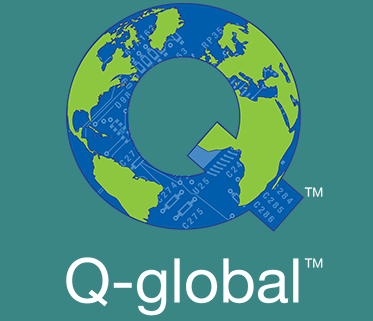 I’ve used the Q Global several times now, I am familiar with how it works so newness wouldn’t be the reason for my increased time. I did send an email to my contact at Pearson pointing out the time difference. With kids back to back we rarely have time to waste almost 15 minutes scoring, so we’re going to see this as one more thing we have to do at home. With all that said, my contact at Pearson mentioned that there is a feedback button at the top of the Q Global home page. She encouraged me to use it. My guess is unless they hear from the masses, it will be difficult to justify the changes. So I encourage everyone to use that feedback button and let Pearson know the difficulty you have with Q Global. My other new question to them was, is customer support available 24/7. If we can’t complete scoring tasks during the school day we might need extra support after hours. In my younger days I would be up extremely late working on reports. Feel free to email me with any of your concerns (or use the feedback button). I will pass them along. I absolutely loved the scoring assistant with the CELF-4 and given the changes in scoring with the new CELF-5 I am hoping and am pretty sure our school district won’t be purchasing the new CELF. I can’t help but wonder how many other school districts feel the same way? We are relatively small. We would typically only be purchasing 8-10 assessments; however, you have brought forth many valid concerns with this new scoring system, and I would how many other much larger school districts will decide just not to update at this time. Within a couple of years you will have to change because you can’t use an outdated version. I could see some schools choosing a different evaluation tool though because of the cost of the CELF 5 scoring. I do like the updated CELF 5 and most of the changes. The RAN has been taken out and I do use that a lot so I was disappointed to see that. The scoring system with the CELF 5 is concerning, however it is the way of the future. I doubt Pearson will give up a cash cow. School Psych’s have been scoring this way for years but they work different than we do. I think SLP’s will score by hand before using the Q global on a regular basis. Thanks of taking the time to look at and comment on my blog. I’ll keep you updated on what I hear from Pearson.